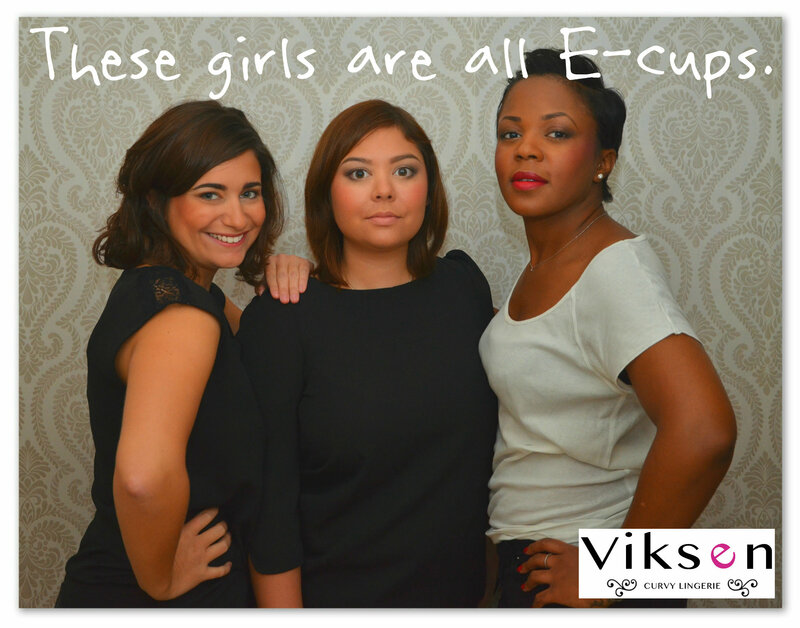 » – But an E-cup is huge! – What’s a D-cup like? Is it the size of my hand? 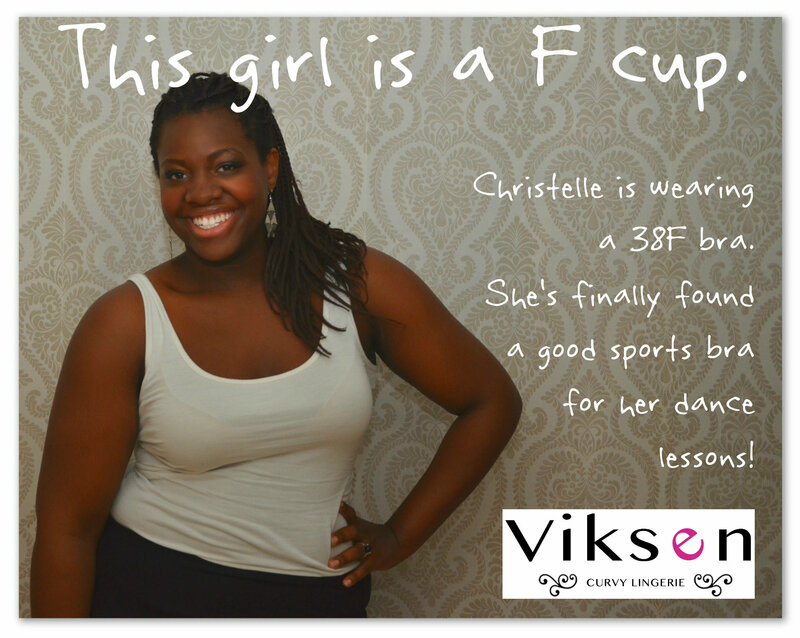 And yet the first rule about bra fitting is: the letter (aka the cup) makes no sense without the number (aka the back measurement). 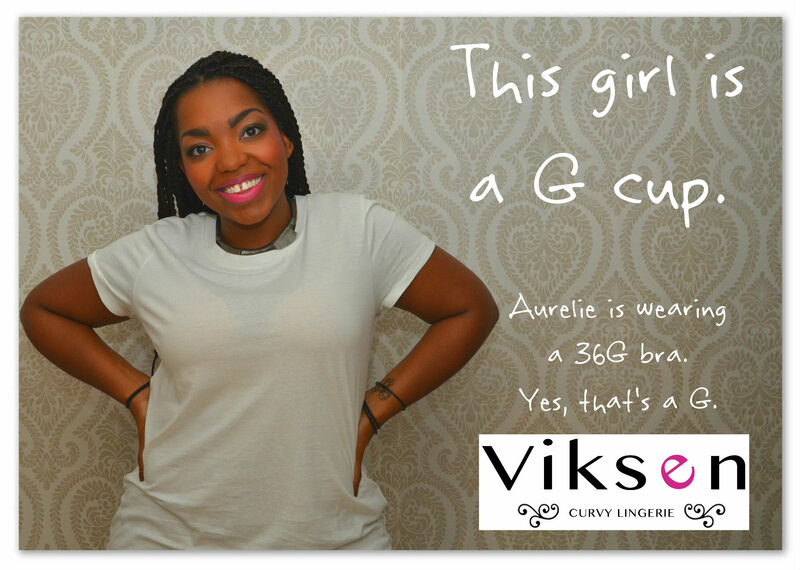 To put it simply, saying that you’re a C-cup gives absolutely no indication about the size of your breasts, if you don’t also disclose your back measurement (for example, 36). 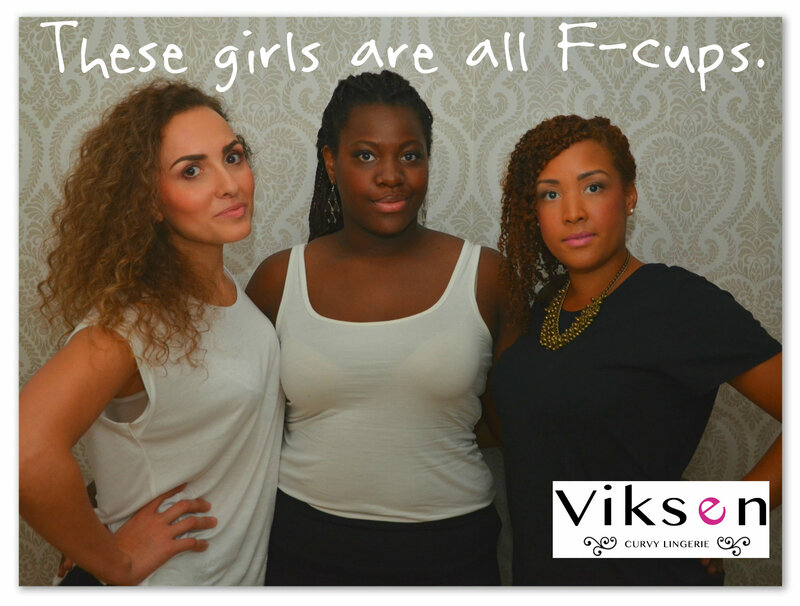 It’s because cups do not match a certain breast size and that’s it. They are proportionated to the back measurement of the person who wears them. 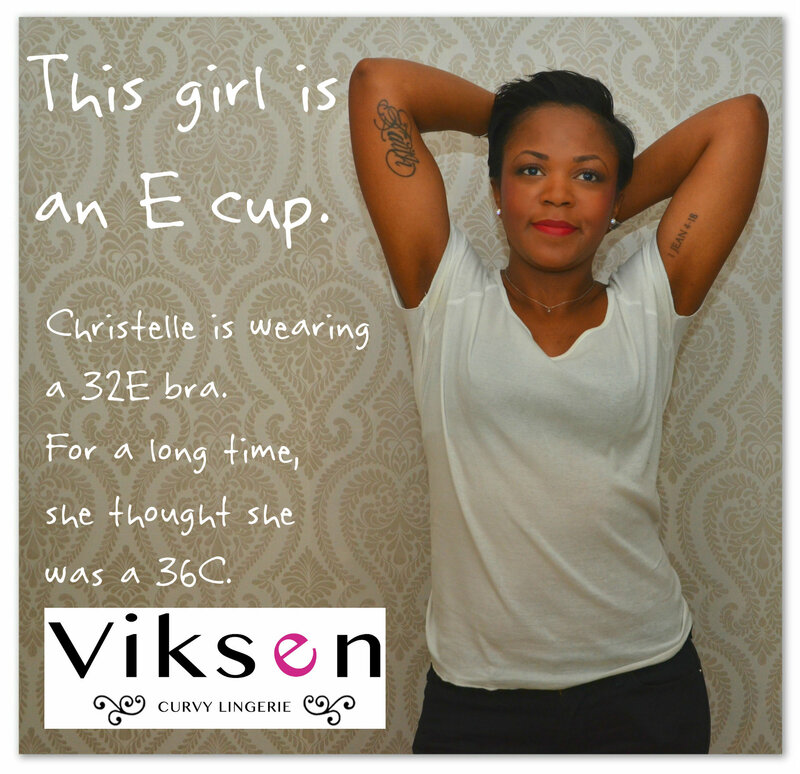 The cup of a 34D bra will be smaller than the cup of the same bra in size 40D. The cup gets bigger as the back size increases. 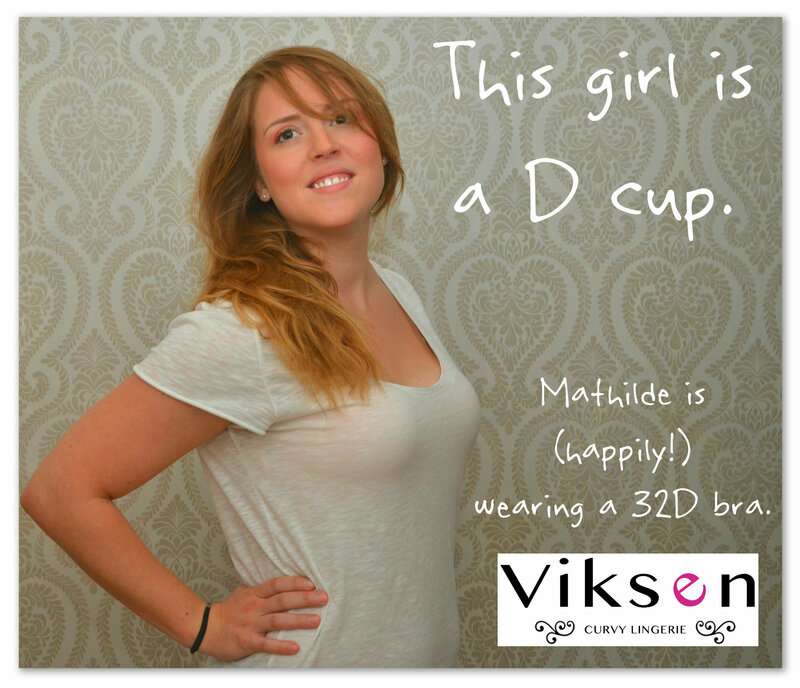 So, in fact, a F-cup can be smaller than a D-cup… If you compare two girls wearing a 32F bra and a 38D bra! The pictures say it better – here they are! 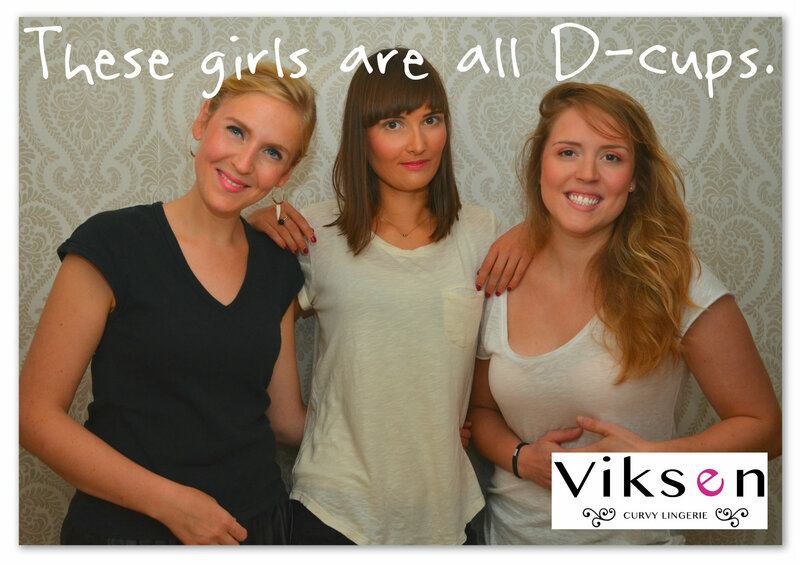 A big thanks to our wonderful models who helped us summarize a key lingerie concept in a few pictures!